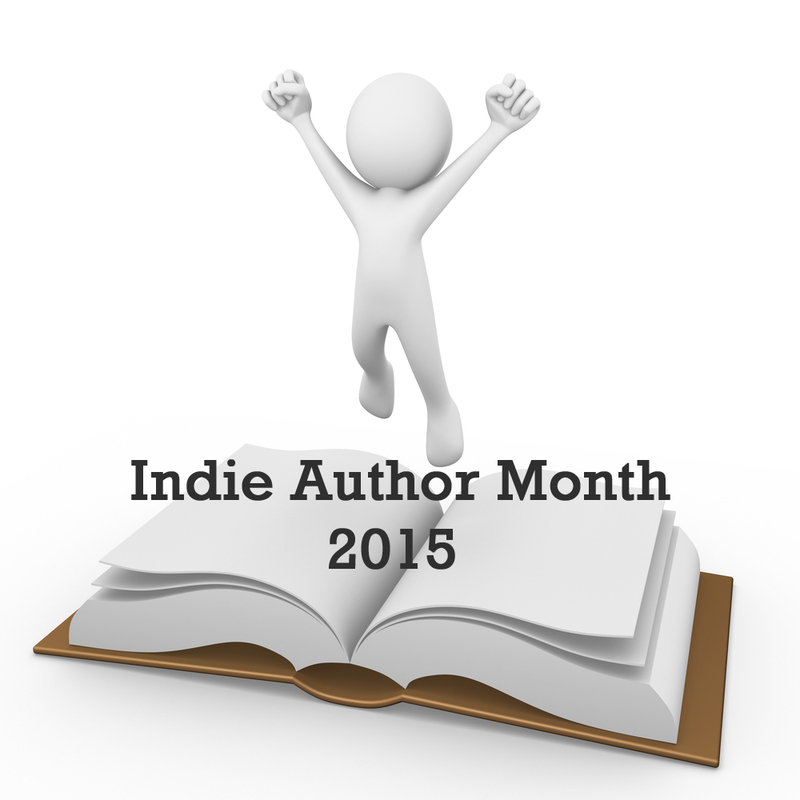 Thanks to everyone for taking part in Indie Month 2015! Tony Talbot started writing short stories in 2008, after a dream he had and couldn’t shake; Finally his wife told him to write it down or stop talking about it. He wrote his first Young Adult novel, Over the Mountain, in 2008, and has completed several others and a growing raft of short stories since. He lives in a village in Leicestershire, UK, with an American wife he met online and two cats. As well as writing, he enjoys reading, playing on the Wii-U and not getting enough exercise. What is you favourite way to spend a rainy day? Listening to it and watching it from somewhere dry. I love a good rainstorm. A laptop, A Kindle with a solar charger and a good internet connection. And an endless supply of Jelly Beans. Oh, so many! To Kill a Mockingbird is just sublime, as good as it gets. Sulk for weeks. Tear my hair out. Then go and write something else. You’re never going to please everyone, so if most people like it, you’re on to something. Broccoli. It’s just not right, and I don’t trust it one bit. I always feel like it’s judging me. Having reviewers saying that something made them cry, or carried them away to another world for a while. That’s pretty amazing. Bedknob and Broomstick by Mary Norton. I adored that book, and I still have a copy. Never give up. And always put everything you have into everything you write. Currently, not one from a book, but from a maintenance plate on an elevator / lift: Keep well oiled to ensure satisfaction. A librarian for a while. An undertaker (I thought: it’s great job security!). It was always something always bookish and indoors-y. Dean Koontz for seeing the tragedies of the world with humour; Stephen King for seeing the horror that lurks inside normal people; Charles Dickens for his characterisation. Oh, all of them are parts of me, the good bits and the bad. The lovers of rainstorms and the socially awkward teenagers. There was a photo essay the other week in “The Atlantic” – they have a cool photo section – and it was people who dress as zombies and then go and parade through cities. I thought: What about if real zombies were in there as well and no one noticed – they all thought they were REALLY good at staying in character while they ate people’s brains…And how would the cops know who to take down or arrest? Double jointed thumbs – both of them. It’s a little freaky. Star Wars Episode VII. It’s going to be BIG. Oranges if they don’t have pips. Apples if they aren’t too mushy. Oh, effects. They’re much more fun, aren’t they? Truth. Or maybe dare. Is there a third option? “Why is the rum gone? !” Captain Jack Sparrow. I was emailing an Australian friend the other day (Anna Hub). She’s written four novels and just finished a fifth (The Ninth Hunter, well worth looking for when it comes out). But…she’s not sure where to start with short stories. “Mick? Did you hear that?” Elbows him awake. …the trick with short stories is to use your reader’s knowledge of the world to your advantage. I didn’t need to say these two are in bed and asleep when the story starts; I didn’t need to say it’s most likely the middle of the night (Most burglars don’t work afternoons, after all). “Elbows him awake” takes care of most of that in three words. Mick has a name, but his partner doesn’t. Trim the fat and leave what you need. Short stories don’t need to be that short either. Technically, anything under 20,000 words is ‘a short story’, so you have a lot of room to move around in. Most of mine come to between 1500 and 3000 words, for example. The real fun with short stories is to take what the readers assume and find a way to twist the end. So a short story about a man exploring an alien world turns out to be a robot exploring earth, for instance. Or drop in a humorous spin, like “Bigger”. Everything you need is right there. We know who the story is about, we know the world he lives in, and there’s even a hook for suspense. Twenty seven words to create a world and tell a story. Short stories are a great way of perfecting the art of keeping the bits you don’t need out of your novels as well. Sharpen your skills on them and it will always serve you well. Find me online at Amazon, @authortony, http://www.tony-talbot.co.uk – or drop by for a chat at Goodreads. Thanks for taking part in Indie Month, Tony! 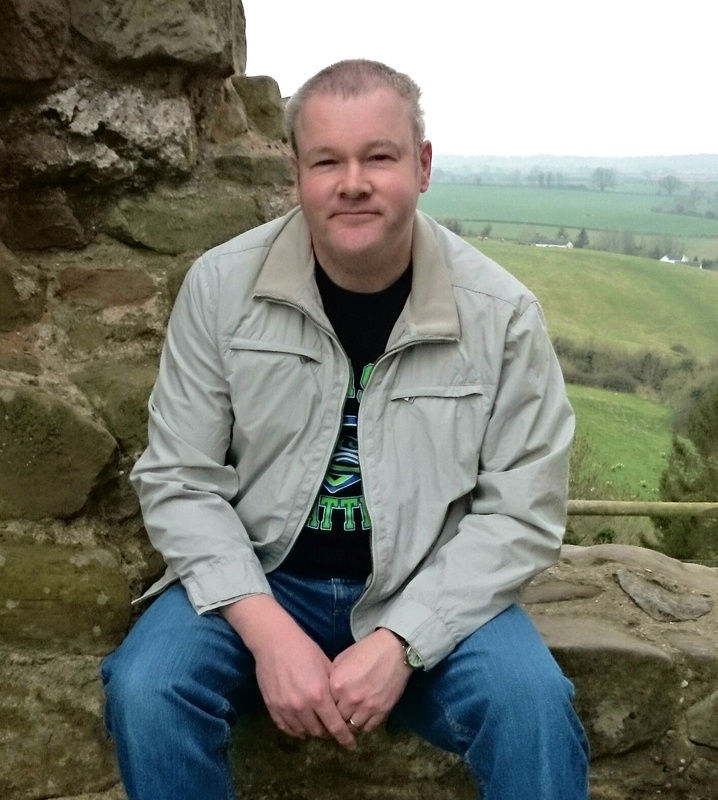 This entry was posted in Author Interviews, Events, Guest Posts, Interviews, July 2015 - Indie Author Month and tagged IAM2015, interview, short stories, tony talbot, writing, writing 101. Bookmark the permalink.